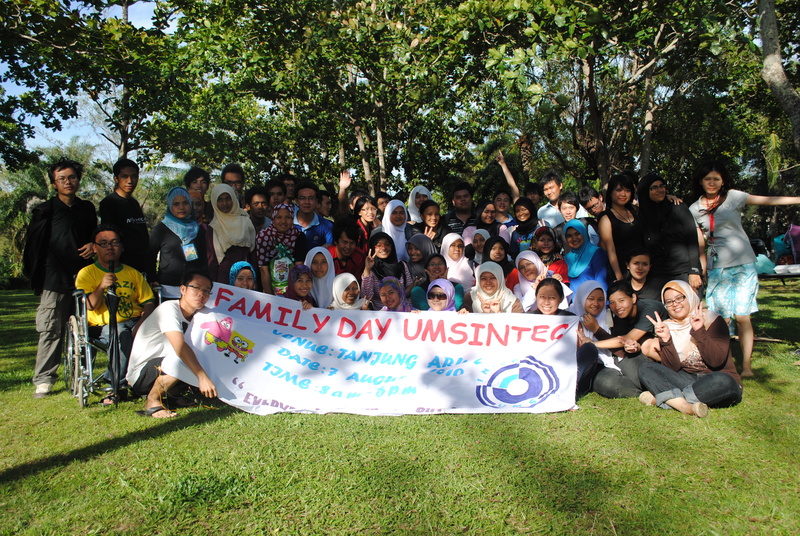 Posted on 15/08/2010, in Family Day, Info and tagged family day, intec, kota kinabalu, ums, umsintec. Bookmark the permalink. Leave a comment.